The smart camera won't come off the wall. Nest's new Nest Cam IQ Outdoor matches some of the image recognition smarts from Nest's indoor sensor and a more sturdy housing. 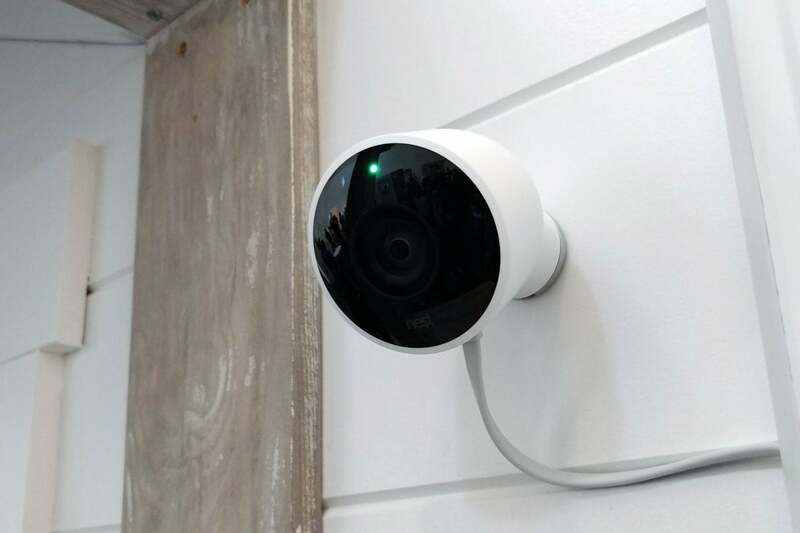 Nest has taken many of the features it first introduced with its Nest IQ indoor camera and added them to a new outdoor model, the Nest Cam IQ Outdoor. The Nest Cam IQ Outdoor can differentiate between a person and something else in your yard, like a wild animal, and will send an alert if someone is there, according to the company. Face detection is built into the system too, so it will tell you if it's a familiar face or a stranger approaching your property. That's the good news. The bad news is that facial recognition is only available as part of Nest Aware, which costs $10 per month to store 30 days of video in the cloud. The Nest Cam IQ Outdoor. 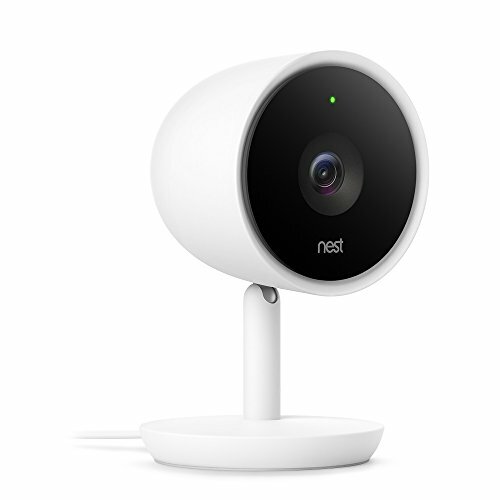 Alerts are sent to Nest's companion smartphone app along with a live video stream from the camera. Two-way talk is supported via the app and a mic and speaker inside the camera. 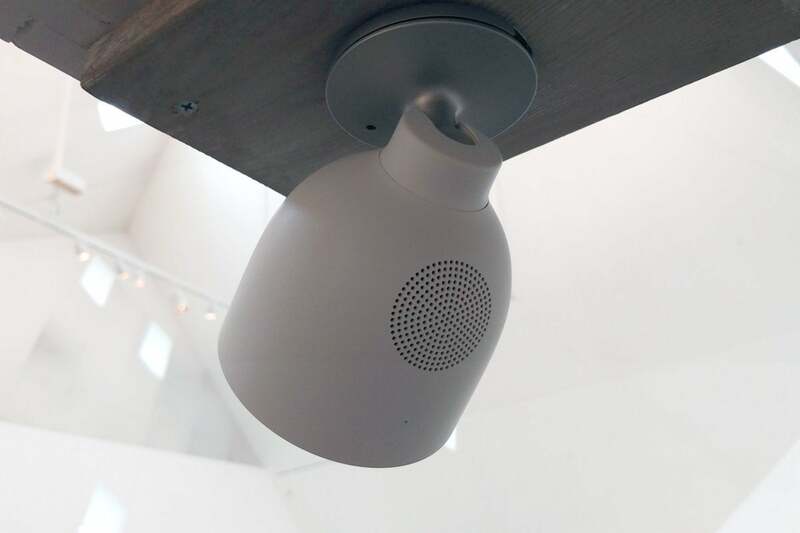 A speaker on the underside of the Nest Cam IQ Outdoor allows users to speak to people in the vicinity. The camera's 130-degree lens provides a wide, high-definition view of what's happening through Nest's smartphone app. The camera captures in 4K resolution, but streams 1080p video. Users can can zoom into an area of interest and see a much more detailed view than would otherwise be possible with an HD stream. Those features are an upgrade on Nest's current Nest Cam Outdoor, but perhaps more important are a number of physical security upgrades. 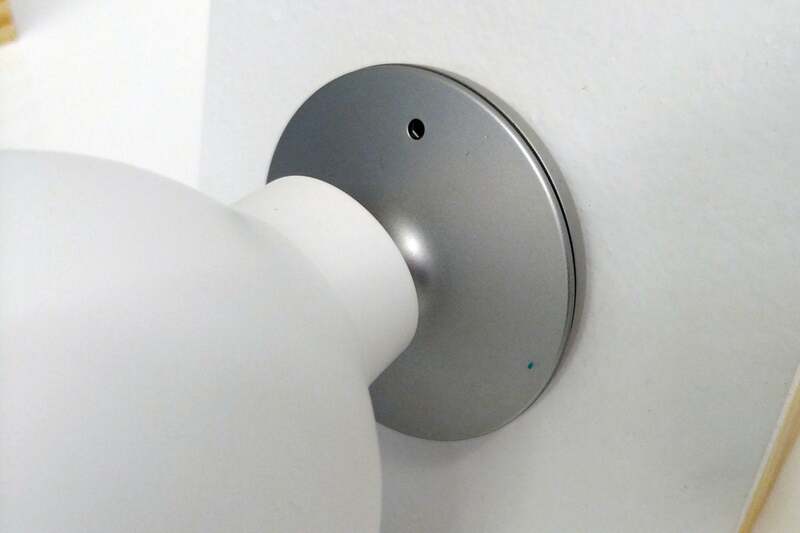 The original Nest Cam Outdoor is designed to be easy to install and attaches to a magnetic plate fixed to the wall. The cable also exits the camera's body and runs along the wall to wherever it enters your house. That's not necessarily a great idea for an outdoor security camera if there are bad guys around, so the Nest Cam IQ Outdoor features a new mounting system that means the cable is completely hidden, and thus impossible to cut. The camera snaps into a mounting plate and can only be taken down by unscrewing a small Allen screw recessed into the plate's body. Nest says the camera also has an improved weatherization rating of IP66, versus IP65 for the previous model. The Nest Cam IQ Outdoor requires an allen key to take it off the wall. The Nest Cam IQ Outdoor will be available in November in the U.S., Canada, and Europe. It will cost $349 in the U.S. Nest said it will be available in other markets later.